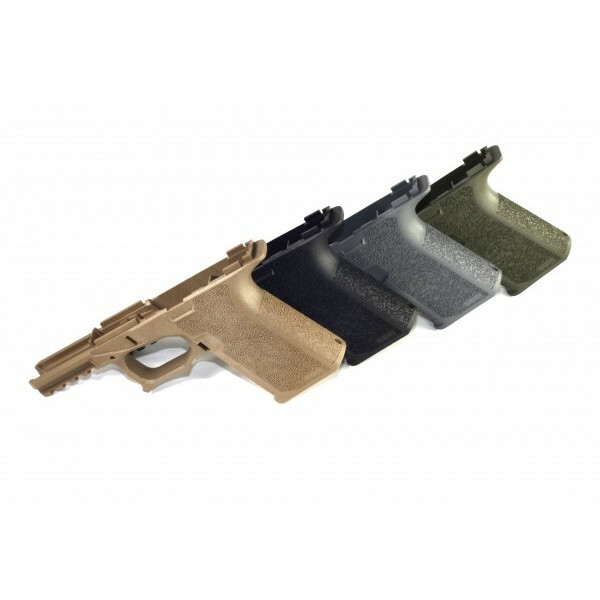 Polymer80 PF940C 80% Compact Pistol Frame. 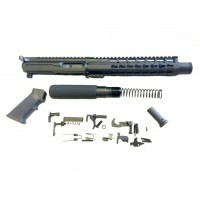 Offering compatibility with Glock® 19/23 Gen3 components, the PF940C is an industry first. Customers can choose between two different grip styles: the standard grip texture or ReadyMod grip providing a blank canvas for customization. 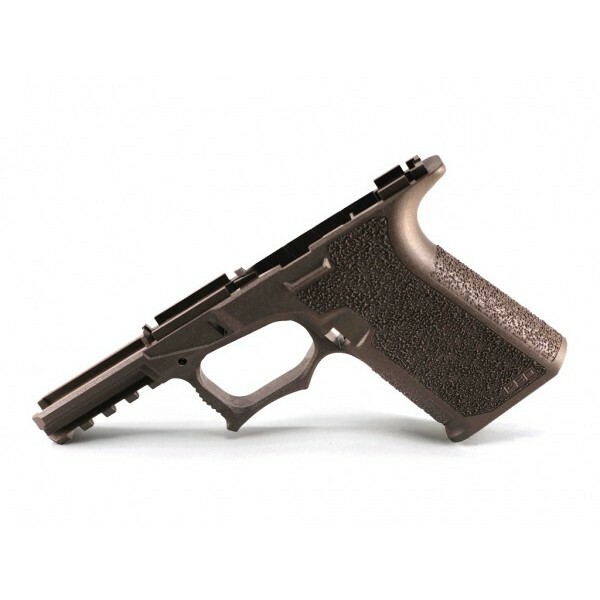 Features like the extended beaver tail, double undercut trigger guard, and a thumb ledge considerably enhance the ergonomics allowing for an effective grip and improved recoil mitigation. 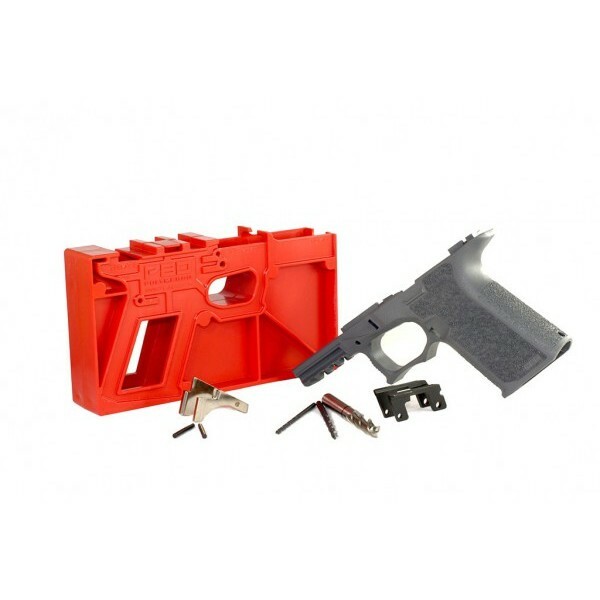 Tags Polymer80 PF940C 80% Compact Pistol Frame. Offering compatibility with Glock® 19/23 Gen3 components, the PF940C is an industry first.